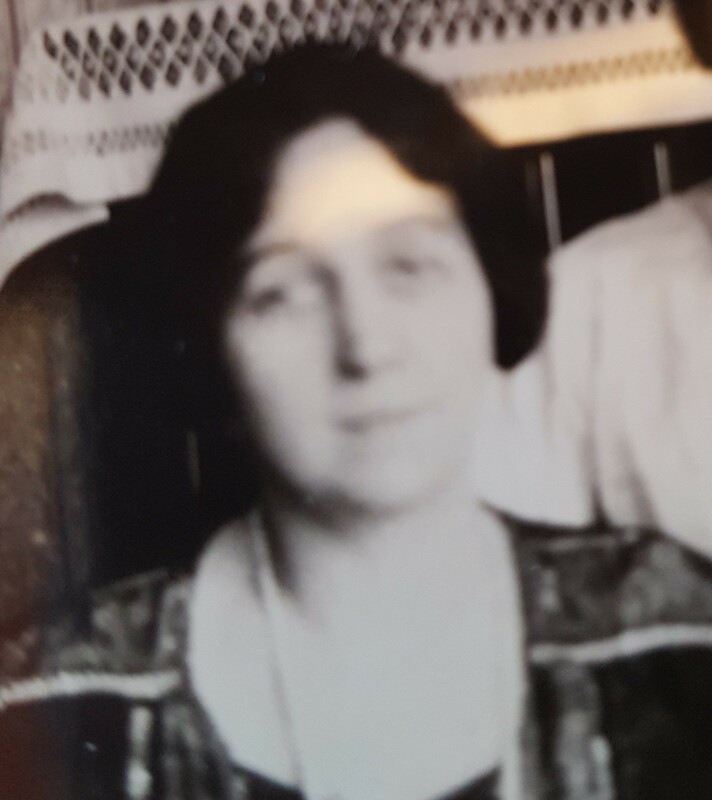 Matron Rose Regan died in an elevator accident inside the Cincinnati City Hall. She was using the police elevator to descend from the Cincinnati Place of Detention on the city hall's third floor. The elevator attendant was absent and she became scared as the elevator descended. She attempted to jump from the elevator and was crushed between the elevator shaft and the elevator car. She was taken to City Hospital where she died early the next morning. Matron Regan had served with the Cincinnati House of Detention for 13 years. She was survived by her husband, two sons, and mother. NEVER FORGET! On behalf of the Ohio Bureau of Criminal Identification & Investigation, we honor the dedicated service and ultimate sacrifice of Matron Rose A. Regan of the Cincinnati Police Department, Ohio and the additional 55 American Peace Officers who have paid the ultimate sacrifice on this date in history.